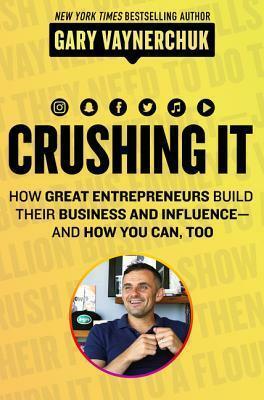 Since Gary Vaynerchuk released Crush It!, a lot has changed. A lot of people became successful by focusing on personal branding, social media evolved, and new channels emerged. This book provides a deeper understanding of social media and how everyone can crush it.